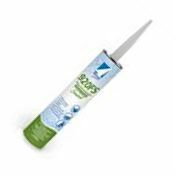 Bostik sealants are one-part, advanced formulations that deliver durability and flexibility under the most demanding conditions. They provide exceptionally high quality, high strength bonds that resist the problems posed by dissimilar substrates, long term exposure to sunlight, temperature changes, chemicals and joint movement. 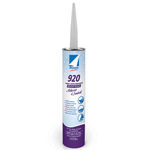 1100 Fast Set Urethane dries tack free in 90 minutes to form a tough, flexible bond. Bonds to woods, metals, FRP and most plastics. Typically used for applications in truck trailer or container construction and RV assembly. Ideal applications include exterior/interior seams or vent/roof penetrations. 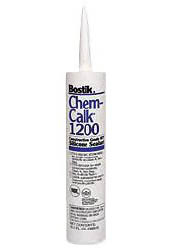 Click here for Bostik Hand & Tool Towels -- an excellent sealant remover!